Global European brand Inglot launched the JLo collection that includes powders to lipsticks, shadows to eyelashes, bronzers and highlighters done in full collaboration with Jennifer Lopez. 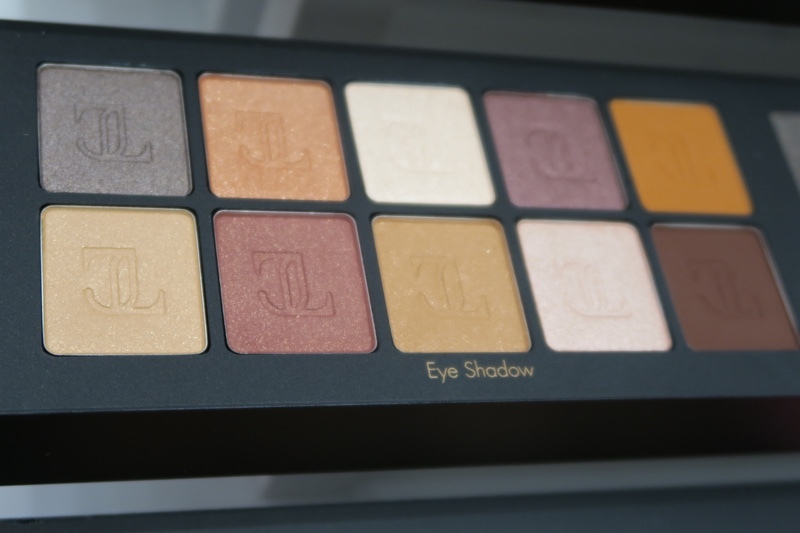 Inglot was named after its creator, Polish entrepreneurial chemist Wojciech Inglot who started with a small pharmacy during the communist era. After the fall of communism in Poland, he bought his own chemical equipment and embarked on the formulation of breathable nail polish. Today, Inglot stands as one of the most successful makeup companies in the world and made even bigger with its exclusive collaboration with JLo. For the very first time in her glittering showbiz career, JLo stepped behind the scenes to collaborate with Inglot. 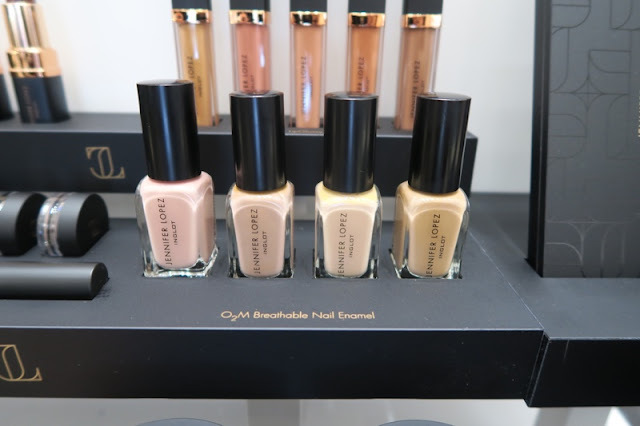 The result is the limited edition of JLo collection that showcased a shared vision of strong femininity to life and offers women diverse ways to express themselves through beauty. 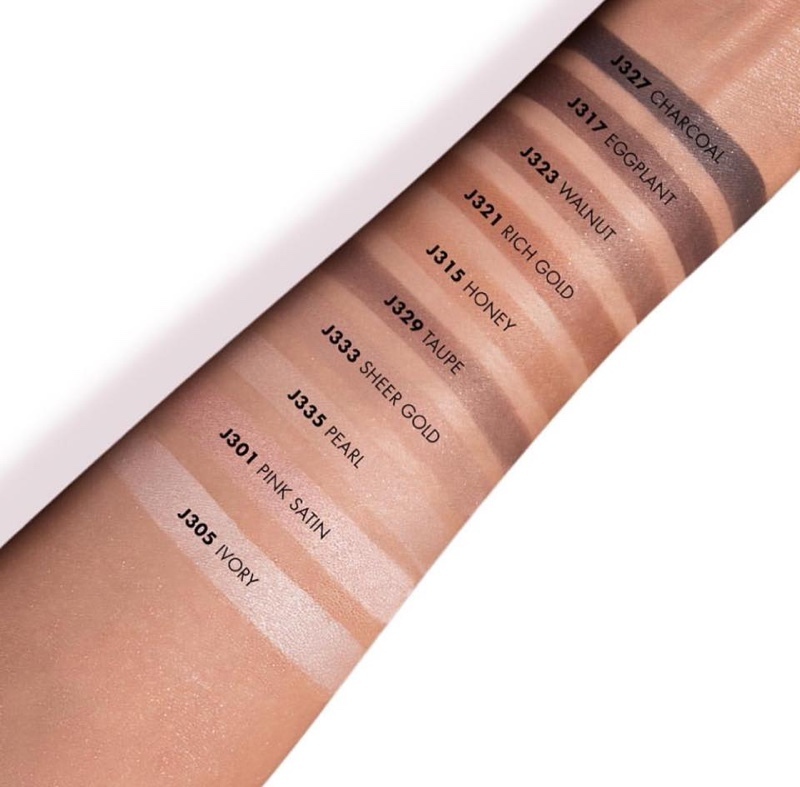 The JLo collection hopes to make the authentic JLo Glow accessible to any woman. 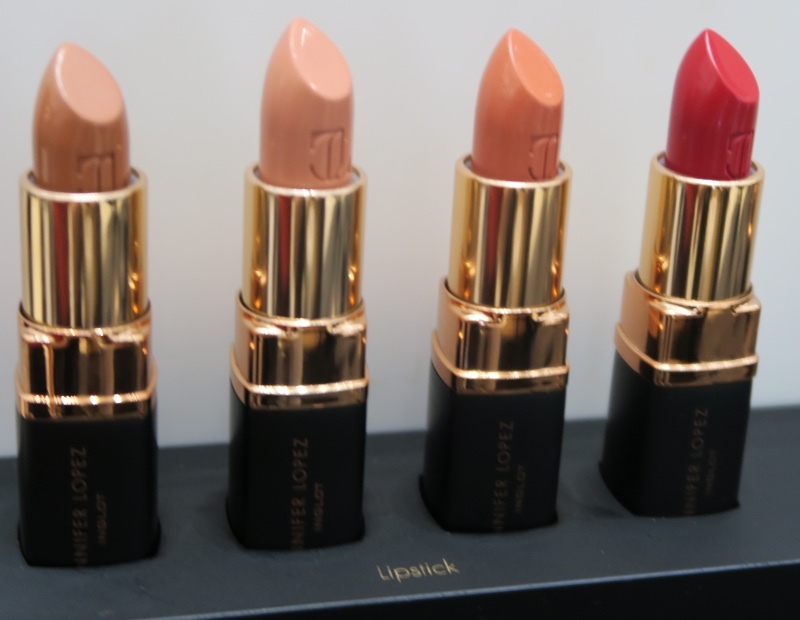 “The Jennifer Lopez capsule collection is filled with JLo’s go-to beauty products in her favorite colors. 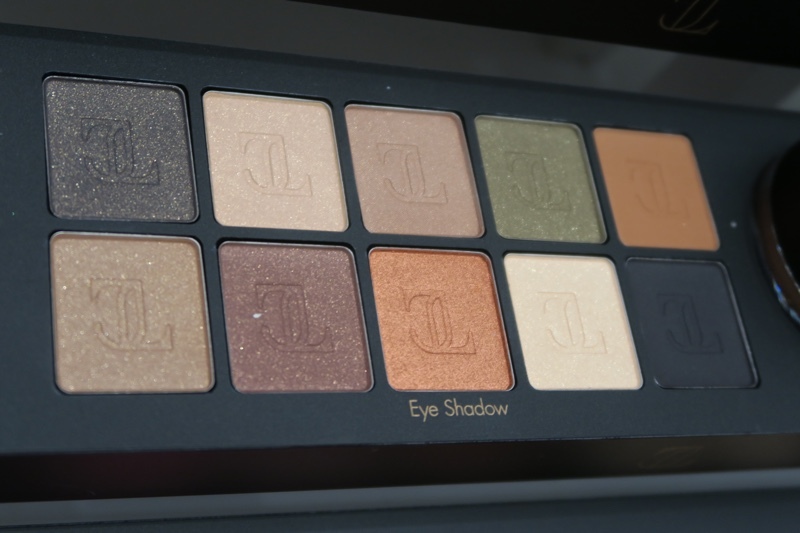 It also includes the Inglot signature “Freedom System Palette” which allows women to create their own personalized makeup combination,” said the Laverne sisters. Apart from “Freedom System”, which allows you to choose your own palette and color, Inglot products are paraben-free, cruelty-free, and dermatologically tested. The Laverne sisters also introduced inspiring celebrity moms, Andi Eigenmann and Sarah Lahbati, as the women of Inglot Philippines. “Both Andi and Sarah have the guts and sassiness of JLo and a free vibe which is what Inglot stands for”, the sisters added. Andi said that outside of showbiz, she is a very simple person and her new more laidback lifestyle no longer involves a lot of cosmetics. 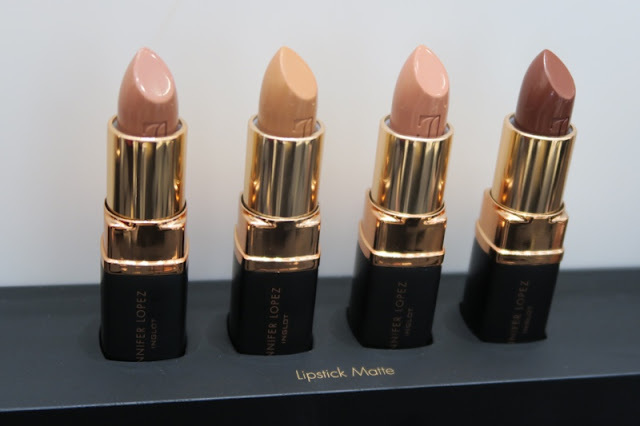 “I don’t need a stash of makeup just to get one or two shades that I want. 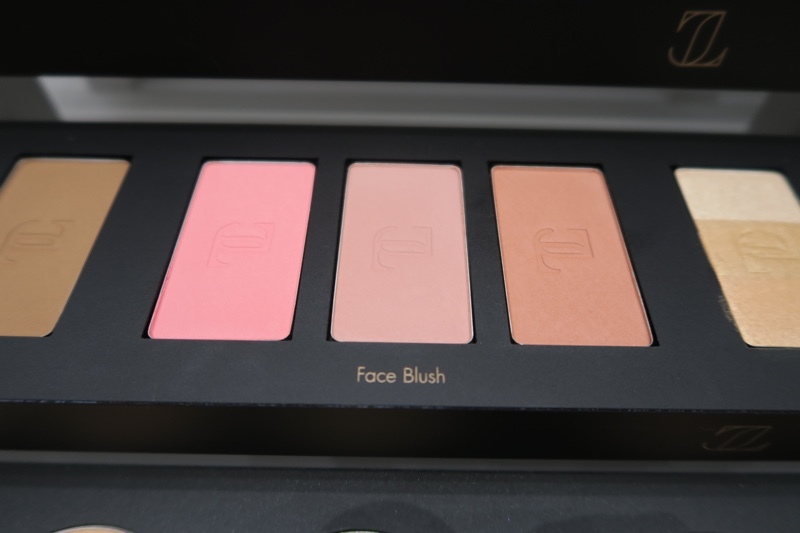 So, it makes sense for me to buy Inglot not only because of its quality but because it has freedom palette that allows me to have all my favorite colors and makeup in just one case,” Andi said. 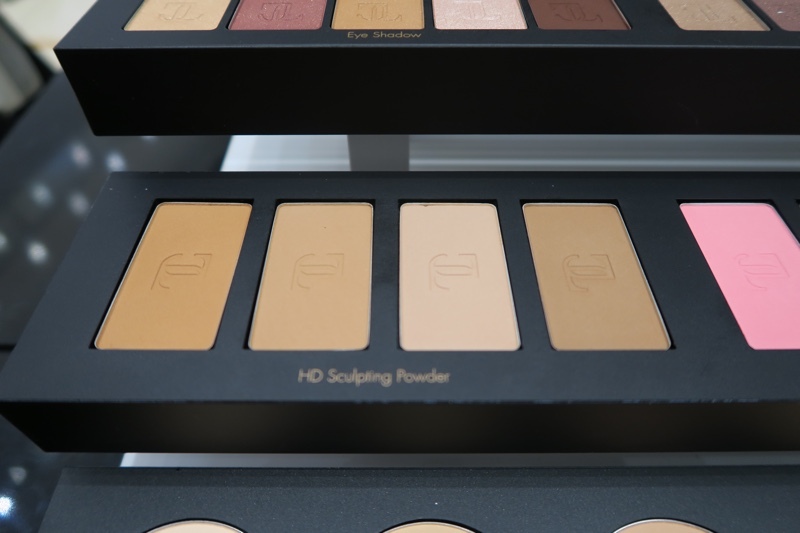 For her part, Sarah said, that she is a fan of Inglot because it’s known worldwide as “THE Healthy Makeup.” I love that Inglot is cruelty-free, and paraben-free. It’s guaranteed to be safe on skin – even during pregnancy! 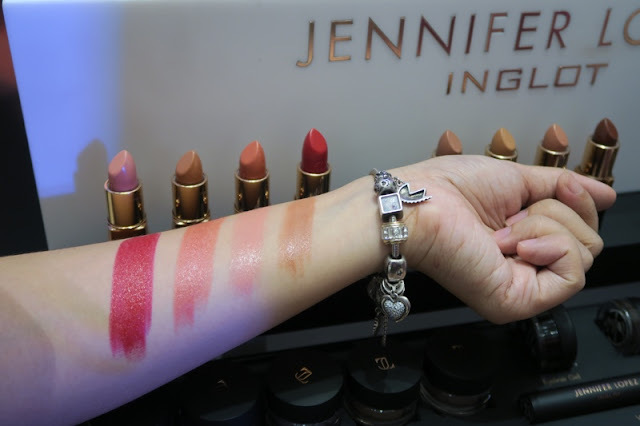 I feel so inspired to learn that JLo and I share the same philosophy in choosing the brands that we use. I am passionate about representing strong femininity and being fearless in facing life”, Sarah adds. 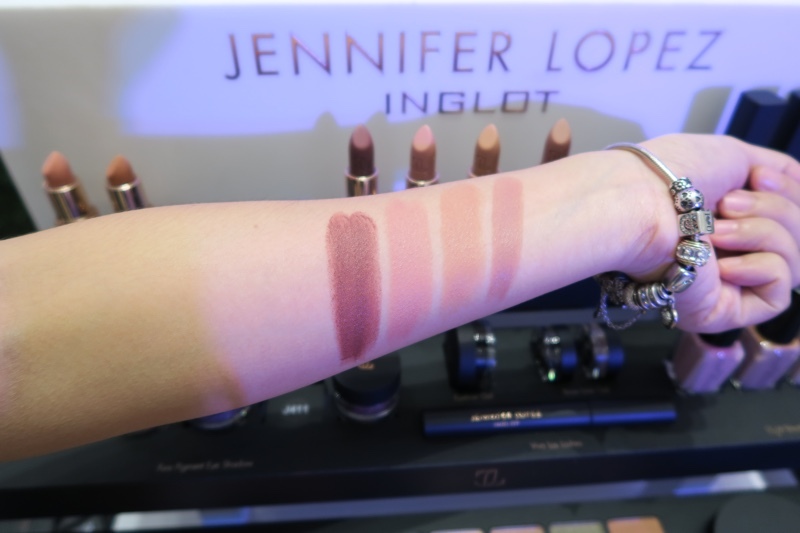 We were also treated to a feature of the 5 iconic JLo looks created by the Inglot Affiliated Makeup artist Jim Ryan Ros with professional models and beauty queens as her muses. They all look so beautiful. 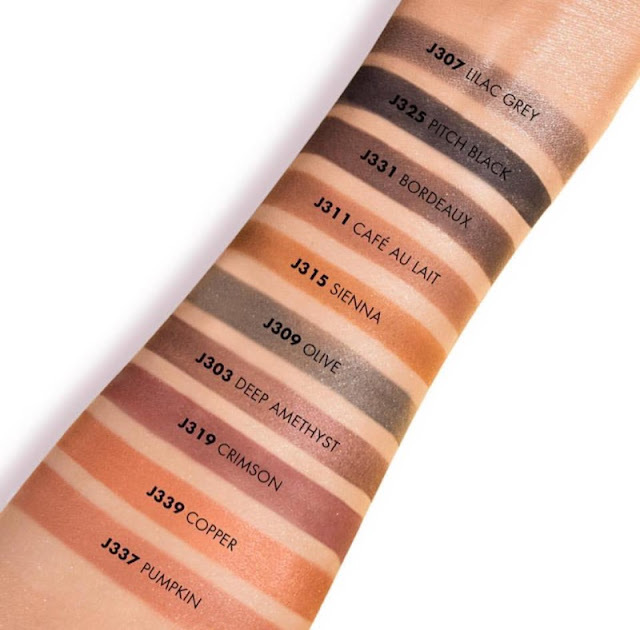 The JLo collection by Inglot cosmetics is now available online at www.inglotphilippines.com and at our Inglot stores located at Trinoma, Glorietta 3, SM Mall of Asia, and SM Megamall. Share you thoughts on the comment section down below. Wow! that really amazing! Perfect to all ladies! Suited to all beautiful ladies that reveals more and will create a fascinating beauty! Thanks for sharing this one Ms. Rochelle!